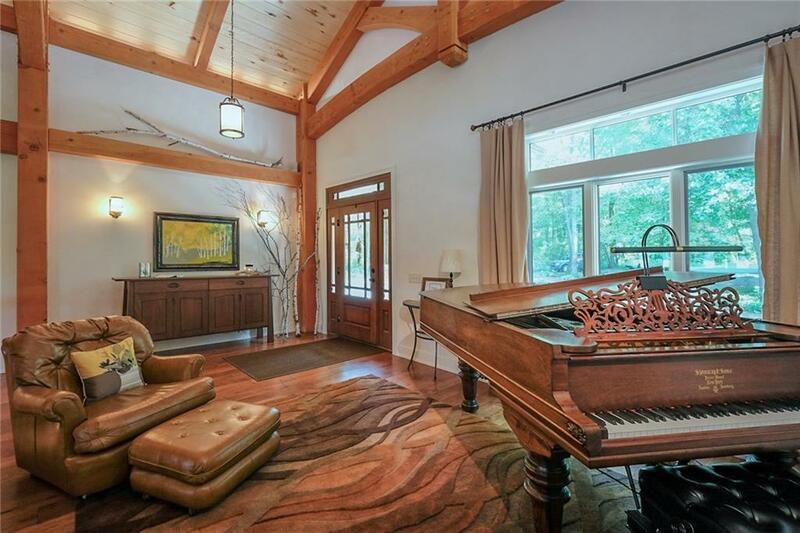 Marshall-Waterfront-Beautiful Post & Beam Timber Frame home nestled on 19 secluded acres overlooking private, nature filled Mud Lake. Uncompromising quality throughout this 5000+ sq.ft. 4 bed/3 bath home. 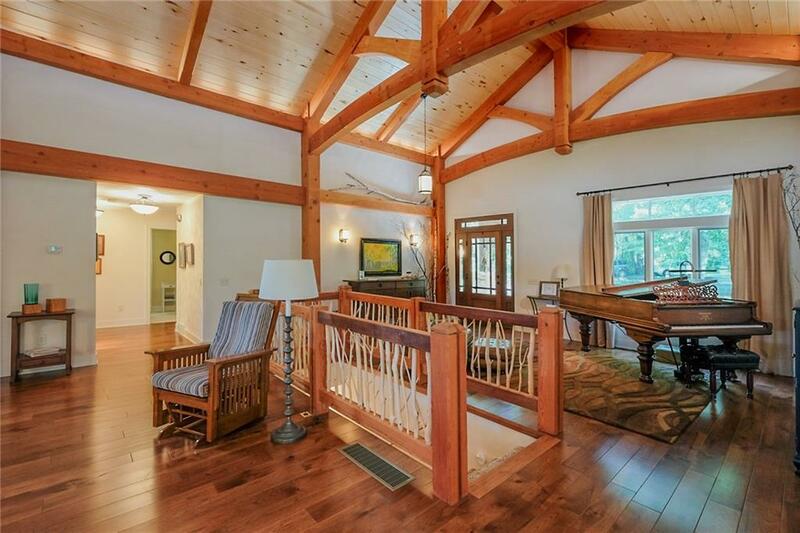 An open floor plan, the Great room boasts 19' ceilings w/ stunning tall timbers of Douglas Fir, Wood burning Fireplace, Aspen ceilings & entrance to the Covered Deck from which to enjoy the sights & sounds of nature. Spiral stairs lead to the loft office. Custom gourmet kitchen is a cook's dream! Granite & Quartz counters accent custom cabinetry featuring Wolf & SubZero Stainless Steel Appliances. Center Island w/built in Warming Drawers,Desk & seating. Main Floor Master has Gas Fireplace,Heated Bath Floor, & private deck. 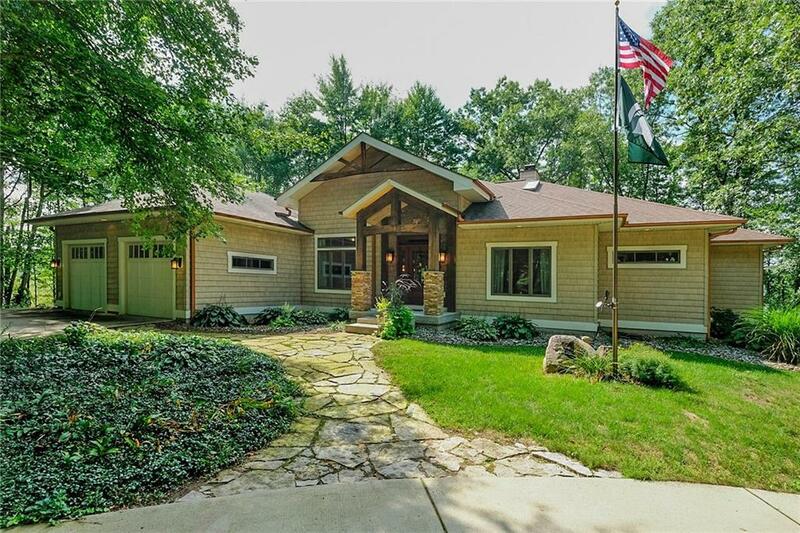 Walkout level is finished w/kitchen, bedroom/full bath, Exercise room & den. Studio space is ideal for the artist or craftsman. Pole Barn tucked in the woods for additional workspace and storage. 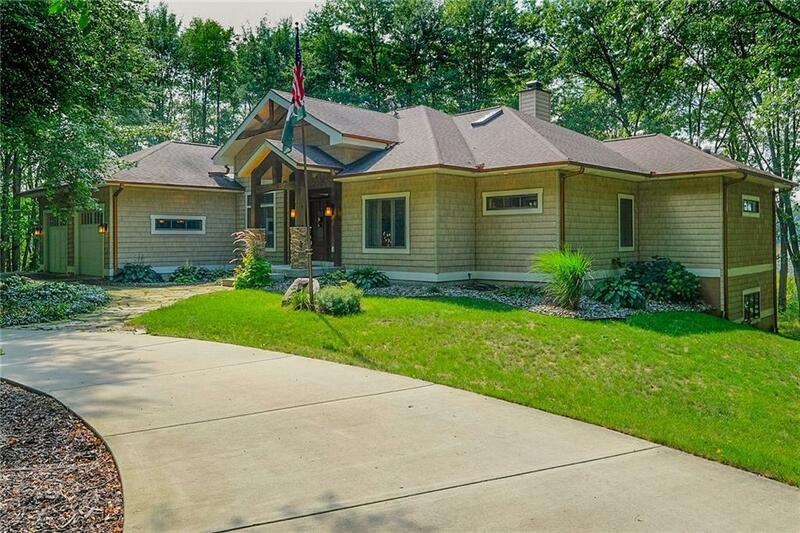 IDX provided courtesy of Realcomp II Ltd., via Michigan Lifestyle Properties Llc and Realcomp, ©2019 Realcomp II Ltd. Shareholders.